Worcestershire, soya, garlic and mild chili peppers. Sweet and tangy, this exceptional creation is mildly spicy with a thick composition that is dark brown in color. Sold in 18 oz. 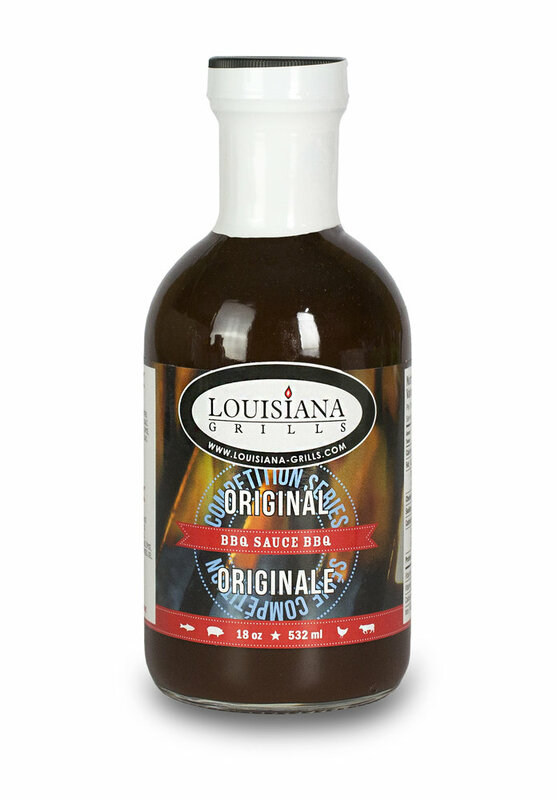 bottle, our Original BBQ Sauce is Fat and Gluten Free with no MSG. Use during cooking or as a dipping sauce.